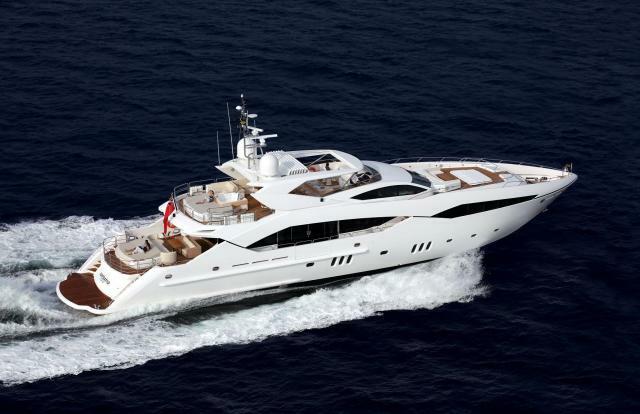 Ferretti to be sold for £247 Million to a Chinese state-owned conglomerate. The group includes CRN which builds 85 metre mega-yachts for oligarchs. Riva the 170 year old company plus 6 other famous brands. Total brands are Ferretti Yachts, Pershing, Itama, Bertram, Riva, Mochi Craft, Ferretti Custom Line, CRN. Oyster is delighted to announce the closure of two new Contracts this week, for Oyster 625-11 and Oyster 54-21. This is a great start to the New Year just as the London Boat Show opens, and brings the value of Oyster's order book, for contracts signed in the last 24 months, to nearly £80m plus £25m of Superyacht Contracts. Despite the troubled Euro crisis and challenging economic times, this represents the best ever 24 months of Contract value in the company's history.